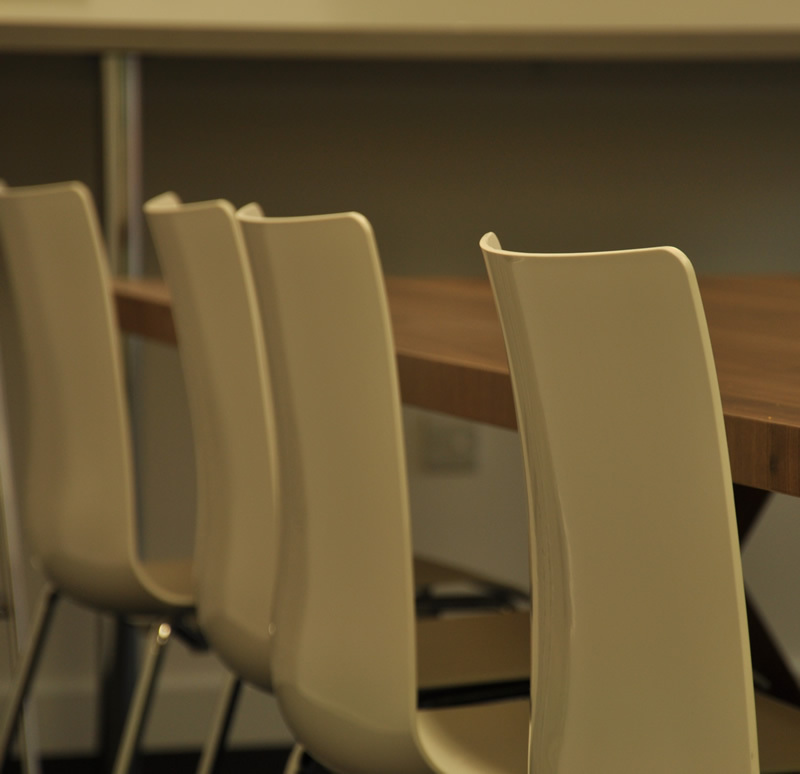 AW Installations Ltd was formed in 1987 as an independent office furniture installations company based in Bedford. Alan White is the Managing Director and has 30 years’ experience in the office furniture industry. Our head office and warehouse facility is situated 50 miles north of London on the A421 in Bedford, with good access to both the M1 and A1. The unit is 8500 Sq ft protected by burglar & fire alarms and CCTV. AWI have worked directly with many manufacturers including Ahrend, Koleksiyon, Senator & Haworth. We have a considerable portfolio, our most notable end user clients being BP, Oracle UK Ltd, Pricewaterhouse, Epson, The Northern Trust Company, Shell UK and HSBC Bank. 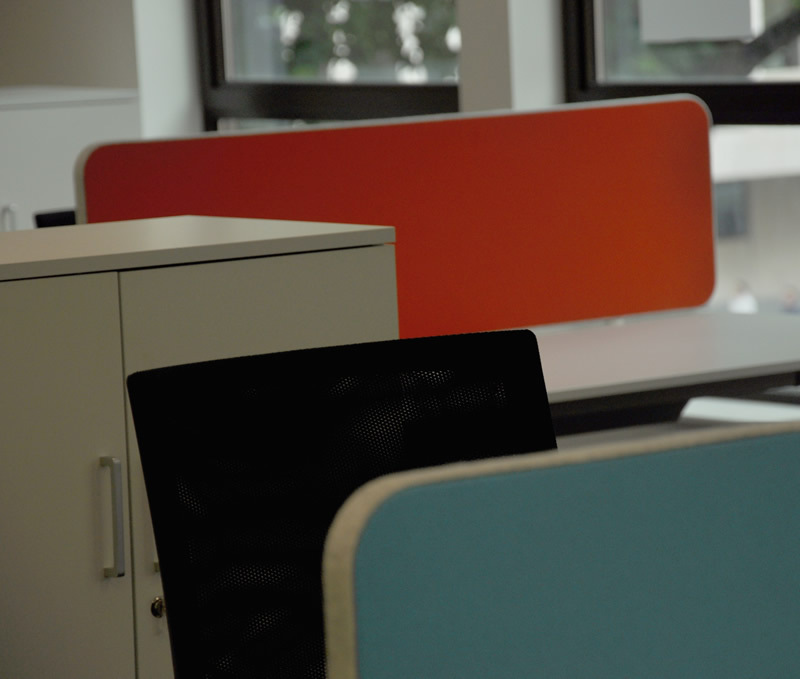 AWI Ltd understands that the major installation of new, quality office furniture requires a competent, specialist, committed, co-ordinated service team. Supported by a management structure flexible in their approach and operating within their resource limitations. Our experienced installation crews are CSCS accredited, DBS Checked, first aid trained and hold certificates in Health & Safety and Manual Handling. We have successfully set up a nationwide network of warehouse facilities and highly competent fitting teams. These ensure that site installations can be carried out with the minimum of travelling, overnight expenses reduced, and additional fitters, vehicles and equipment, etc, are readily available. The main locations nationwide are Edinburgh, Bristol, London, Cambridge, Manchester, Rotherham and Durham.